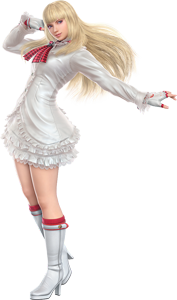 Emilie de Rochefort, more known as Lili is a fictional character from the Tekken fighting games and debuted in Tekken 5: Dark Resurrection as one of two new characters in 2005. 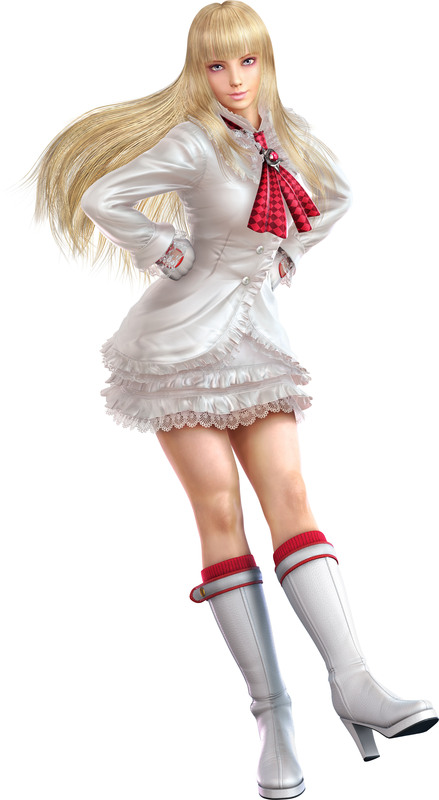 Lili returned in all Tekken sequels so far and also made it into the crossover fighting game Street Fighter X Tekken in 2012. 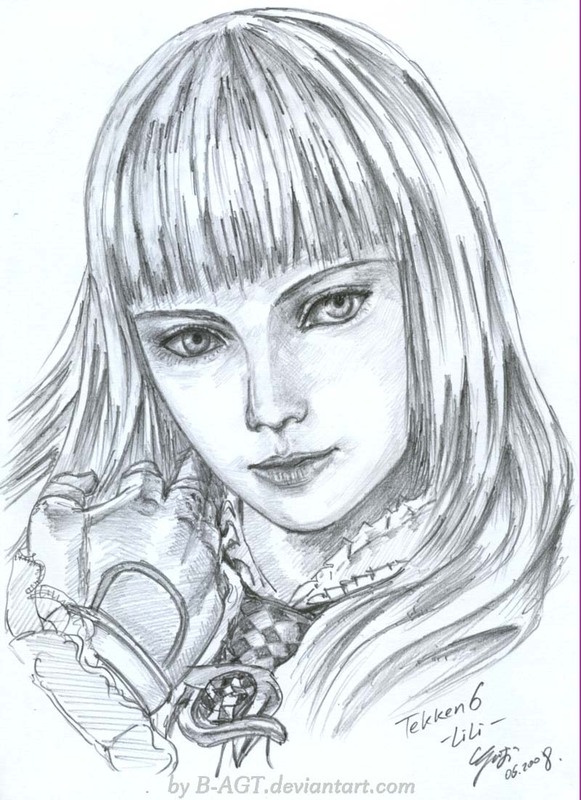 She is the so far only French character in Tekken and is sometimes accompanied by her Butler Sebastian which is a playable character in Tekken Tag Tournament 2 with the same fighting style as Lili. 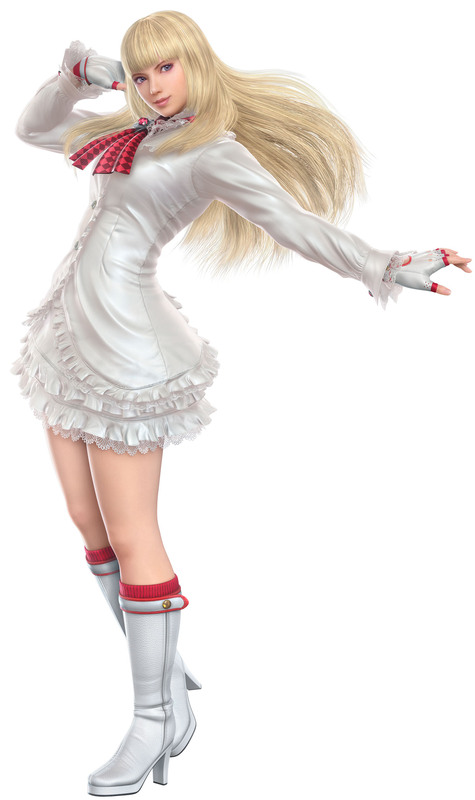 Lili is another beautiful female character in the Tekken games and both her fighting style as well as her looks gained her a ton of fans, personally i never got into her style but i saw a lot good Lili players online. 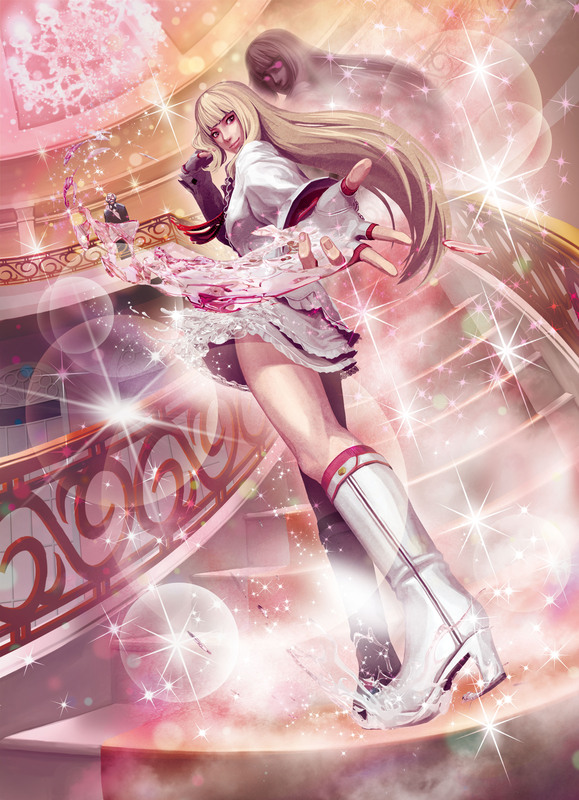 Seems she is one of the fan favourites of the series today. 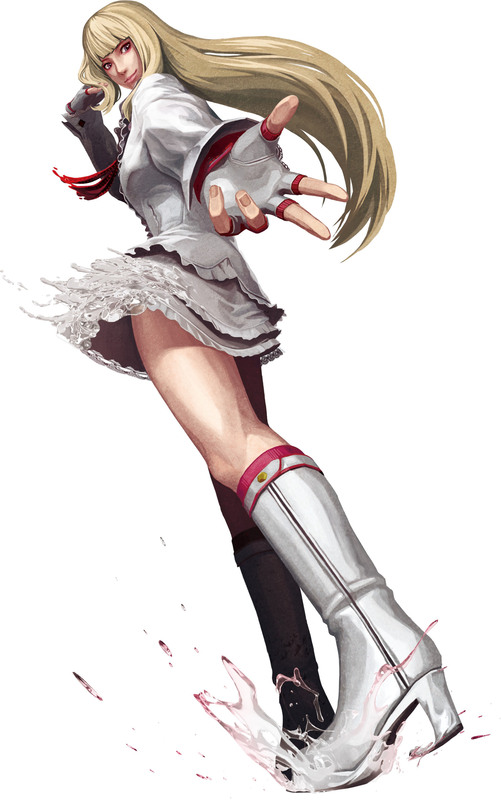 Lili is also one of the most cosplayed fighting game characters of today it seems. 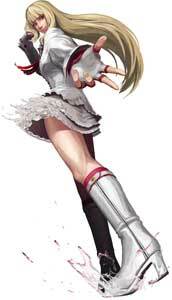 Somehow Namco is able to develope one strong character design for the Tekken games after another! 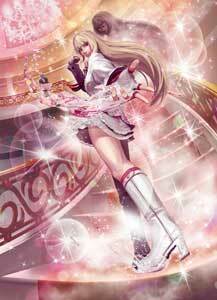 This was a pre-order bonus first but later made available for everyone. 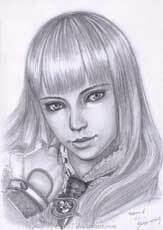 Lili Rochefort is not yet a part of a Game-Art-HQ Community Art Tribute directly but was drawn for our “FGE Project” a big art collaboration we do on our fighting game group Fighting Games Elite on deviantART with the target to get more and more different fighting game characters drawn. 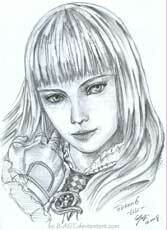 Lili was so far only drawn in her standard design for this project.